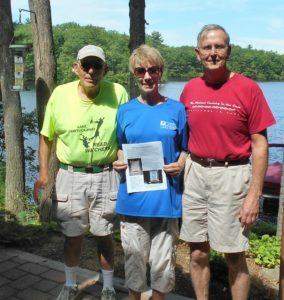 The PLIA is a non-profit organization completely run by volunteers. We are constantly seeking volunteers to help support our cause. 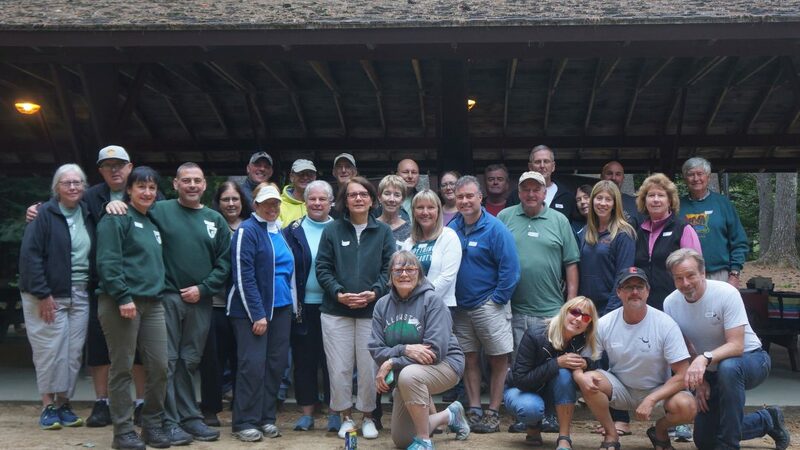 Volunteer opportunities exist in all aspects of the organization from Water Testing, Lake Hosts, Weed Watchers, Membership, Communications, Roadside Cleanup, Island Cleanup, Annual Meeting Organization, Lake Stewardship, Loon Census, and Leadership. Elsewhere on this website, you can read more about these Programs and initiatives. We hope you will consider volunteering—the more people who help, the easier it is for all of us, and the more we can get done. And the healthier Pawtuckaway Lake will be! Please send email to Info@PawtuckawayLake.com with your contact information along with how you would like to help. You can also contact any Board Member or Committee Chair with your interest in donating your time. The PLIA accepts volunteers performing court-mandated or other mandated community service. We will work with the requiring agency to ensure that the service meets the requirements to receive credit for service provided. Community service hours can be awarded for most of the volunteer opportunities that exist as stated above. Please contact us in the same way indicating that you are seeking credit for community service. The PLIA manages and supervises paid Lake Hosts each summer to perform courtesy boat inspections and provide education to boaters about the prevention of invasive aquatic species. Lake Hosts are employed seasonally from May to October and play an important role in the prevention of the introduction and spread of invasive aquatic plant and animal species from water body to water body. We invite you to contact us at: Employment@PawtuckawayLake.com if you are interested in becoming a paid Lake Host. Please consider helping out through our volunteer program.